Theodore Finch ran into Violet Markey on top of the bell tower at school and his life was forever changed. Finch was fixated on suicide. Any well-known person who had killed themself, he knew the story. Violet had suffered through losing her sister in a car accident. Both teenagers were struggling mentally, but in a way, they saved each other. 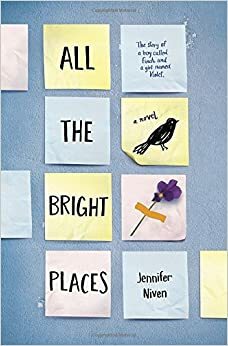 Finch became as fascinated with Violet as he was with suicide, because he knew something was not right with her, even though most people thought she was fine. Mr. Black was one of the first people to not continue Violet’s extenuating circumstances when he forced her to work with Finch on a U.S. Geography project about the best places in Indiana. Because of his actions, Violet became close to someone she would not have otherwise. The relationship between Ultraviolet Remarkeyable and Finch changed both in ways neither could imagine. Violet stopped wearing her sister’s glasses (the ones that she did not need), grew out her bangs, and began driving again. Finch “stayed awake” for longer than he ever had before. Top Five Wednesdays were created by gingerreadslainey. To see the list of topics, who else participates, and the rules, you can check out the Goodreads group. 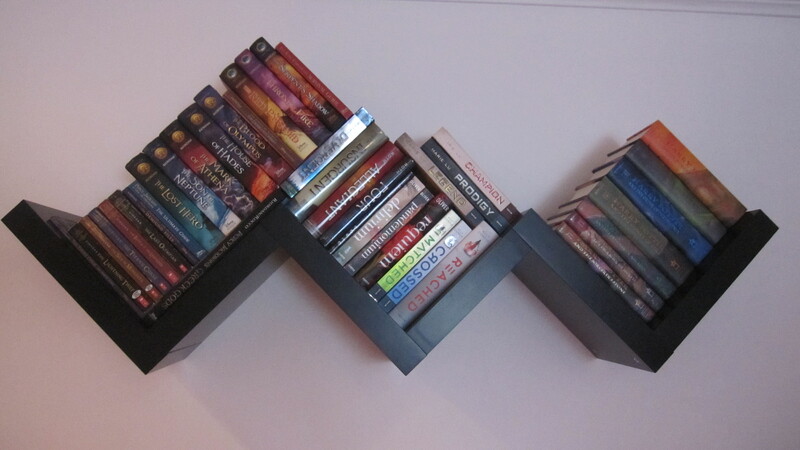 After my super fun day at BookCon, I needed a new place to store my recently acquired books. My bookshelves had previously been super organized, but I was ready for a change. 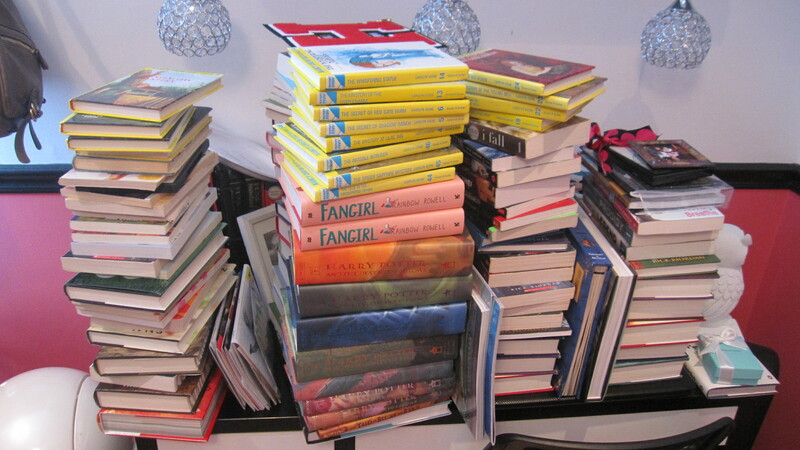 My piles upon piles of books…. 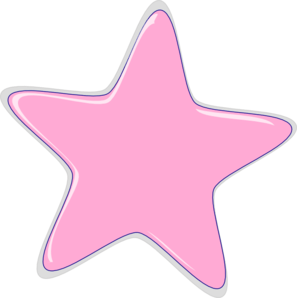 It has been two and a half months since I have started this blog and I have decided to try something new. Top Five Wednesdays were created by gingerreadslainey. To see the lists of topics, who else participates, and the rules, you can check it out in the Goodreads group. The week’s topic is books you read in one sitting or close to. I read this book a couple of years ago, and being a dancer myself I found it relatable. The author of this novel was actually a professional ballerina, which makes the novel so much more accurate in depicting the emotions involved in dancing. 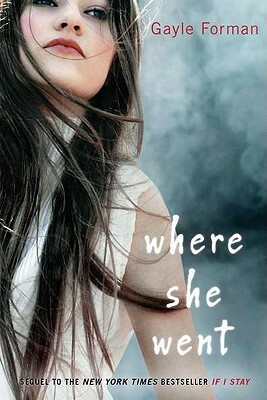 I think anyone who has read this book can understand why I finished it so quickly. Being a typical hater of classics, I was not sure how much I was going to enjoy this novel. I read it because I had seen the trailer for the movie and ended up absolutely loving it. After the reading the book I was extremely disappointed by the movie. I cannot explain why I enjoyed this book so much. The emotions throughout the story just captured me and would not let me put the down the book until there was not anything left to read. I know, I know, everybody read Paper Towns in one sitting, but between the black santas, peeing in beer bottles, and road trips in graduation gowns with no underwear, how can you not finish the book in one sitting? So that is it for my first Top Five Wednesday! Let me know if I should do more of these in the future. 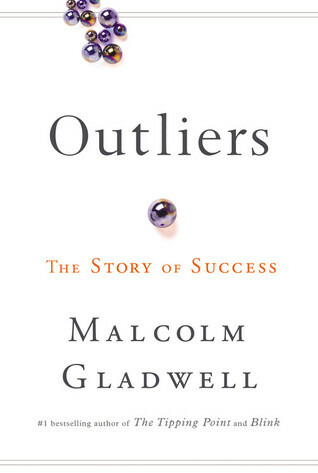 I could not stop reading this book once I started. I loved seeing certain aspects of Mia and Adam relationship from Adam’s point of view and how the accident affected him. 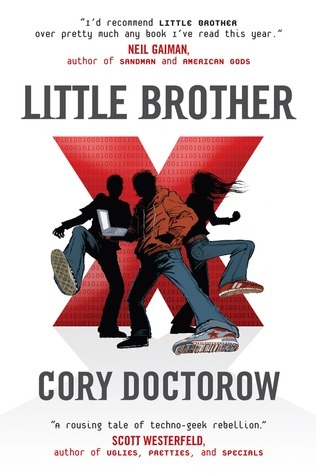 I typically enjoy sequels that tell the same story from a different perspective, and that did not change with this novel. That is one of the reasons I cannot wait to read Another Day by David Levithan, which I got an ARC of at BookCon. I especially enjoyed how the novel explored the psychological issues Adam had after becoming a rock star. It really puts into perspective how people can appear to have everything, yet feel like they have nothing. At one point in the novel, Adam alluded to the scene in Macbeth in which Lady Macbeth was trying to get blood off her hands. This was ironic because I read that scene in Macbeth in English the morning before I read that part in the book. The next day I ran into English class and started screaming to my teacher about how my book alluded to Macbeth and ended up giving her the plot of the entire story…oops. I recommend this book to anyone who read If I Stay, and if you have not read If I Stay, what are you doing with your life? I definitely want to read more books by Gayle Forman, especially after seeing her at BookCon. She was such a nice and funny person and has such an interesting perspective on life. 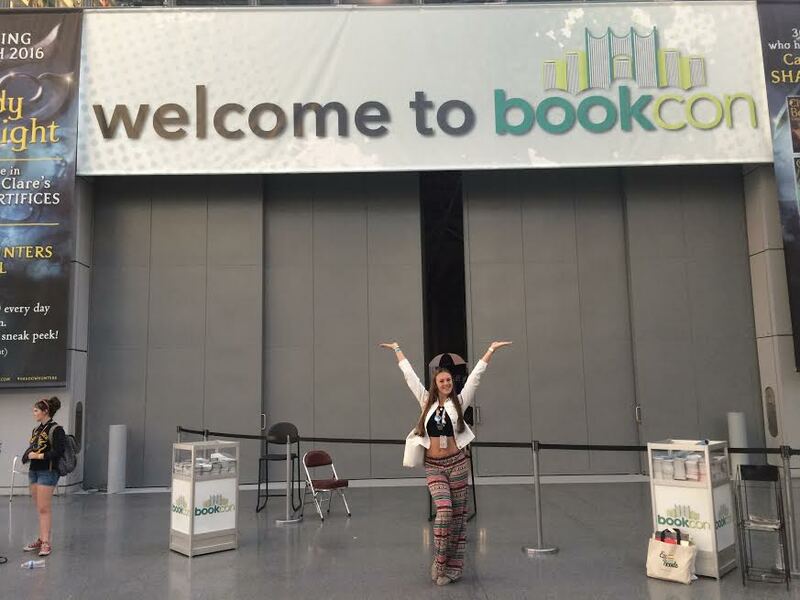 Well it has been about a million years since BookCon, but I have been drowning in school work for the last two weeks and have not had a free second to write a blog post! Fortunately, I only have four finals left and then I will be free. Anyway, BookCon was absolutely amazing. I took a seven o’ clock train into Penn Saturday morning, and arrived at Penn around eight. The walk to the Javits Center took around twenty-five minutes and by eight thirty I was on the line that wrapped around the Javits Center four times. I had previously been told they were opening the doors at eight, but they did not open the doors until around nine. 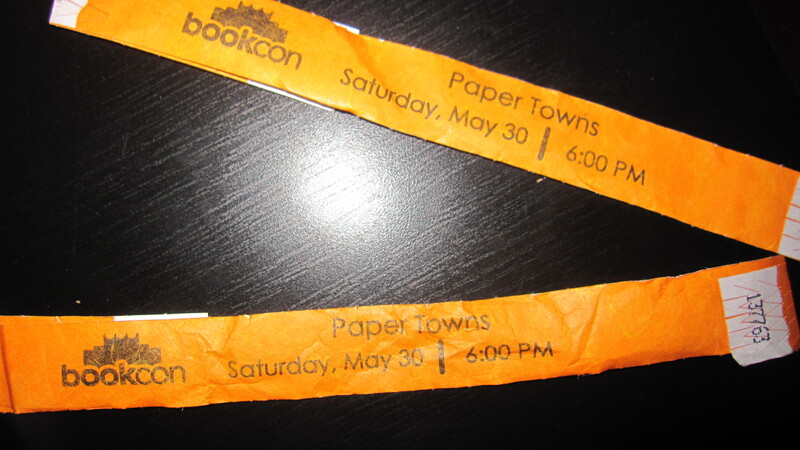 As soon as we were let in, I ran with my mom and my cousin to the Queue Hall and got on line for the Paper Towns Panel, which we luckily got into. After they distributed wristbands around ten, I ran up to the showroom floor. I was on line for Fangirl by Rainbow Rowell and was one of the last people to get a copy. When I was waiting on line, they had told me I was most likely not going to get a copy, so when I did I was super excited. After that we ran down to the Word bookstore, which was the worst aspect of BookCon. After seeing how incredibly long the line was, my cousin and I went to the BFFs Forever Panel while my mom waited on line and bought the books we needed. The BFFs Forever Panel was by Jenny Han, Sarah Dessen, and Gayle Forman and it was absolutely amazing. They were all so entertaining and every person in that room was laughing hysterically. After the panel, I had learned that the Jenny Han autographing line had maxed out because they allowed people to start lining up two hours before the autographing sessions. As soon as I was told that, I got on line for the Marie Lu autograph session. Because I had so many back to back events planned, my mom helped me hold spots on line. 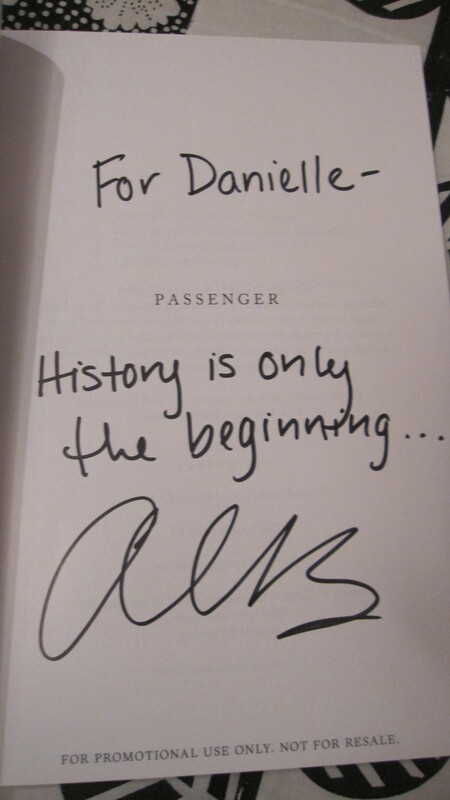 This allowed me to also get into the Alexandra Bracken and Adam Gidwitz autograph sessions. Once those were finished, I ran upstairs for the Rainbow Rowell signing, which was a ton of fun. To conclude the day, I went to the Paper Towns Panel, which was absolutely AMAZING. I could not believe I was in the same room as John Green and could not stop fangirling the ENTIRE time. All of the authors were super nice and accommodating. They signed everything I asked, but could not personalize everything. Each author was also willing to take pictures. Out of everything I got at BookCon, I only paid for four books and I brought one from home. The four books I bought were Legend and Champion by Marie Lu, and two copies of the special edition of Fangirl by Rainbow Rowell. 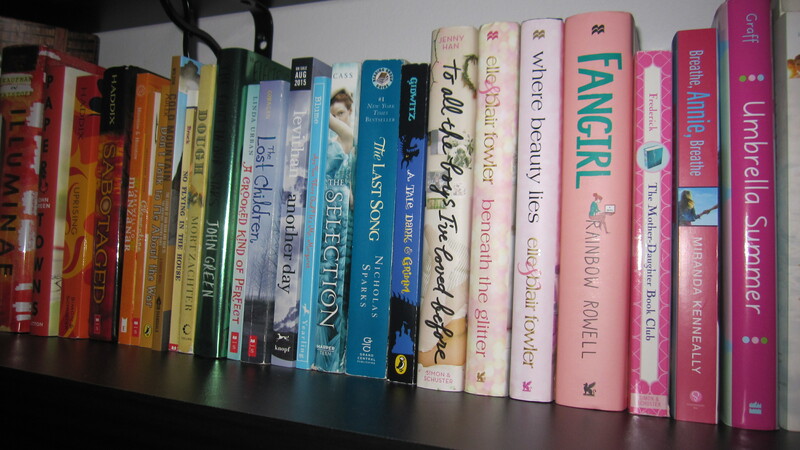 The reason why I got two copies of Fangirl was I got one for myself and one for my friend. My friend is turning sixteen next month and I actually got Rainbow to write “Happy Sweet 16 Ashley,” and sign the book. I am so excited to give the book to her because she absolutely loves Rainbow’s books and I cannot wait to see her reaction. Walking around the show floor, I picked up a copy of Breathe, Annie, Breathe by Miranda Kenneally. I have not heard anything about this book, but it was a free young adult novel and I am excited to read it. I also got a copy of Cold Mountain, which is a graphic novel. I have not read many graphic novels and am hoping this one is a good introduction to more graphic novels. I also got Advanced Readers Copies of Illuminae by Amie Kaufman and Jay Kristoff, which I have heard amazing things about and Another Day by David Levithan, which I am super excited to read because Every Day was absolutely amazing. Another ARC I got was Nightmares: The Sleepwalker Tonic by Jason Segel and Kirsten Miller. When I was on line for Alex Bracken and Adam Gidwitz, they passed out a booklet of chapter samplers of three new Star Wars books which Alex, Adam, and Tom Angleberger signed. Finally, I got chapter samplers of The Masked Truth by Kelley Armstrong and Passenger by Alexandra Bracken. Some non-book things I got at BookCon were buttons related to The Maze Runner, Fangirl, Landline, and Carry On. I also got a huge Paper Towns movie poster while I was there. Ultimately, I had an amazing time at BookCon this year. 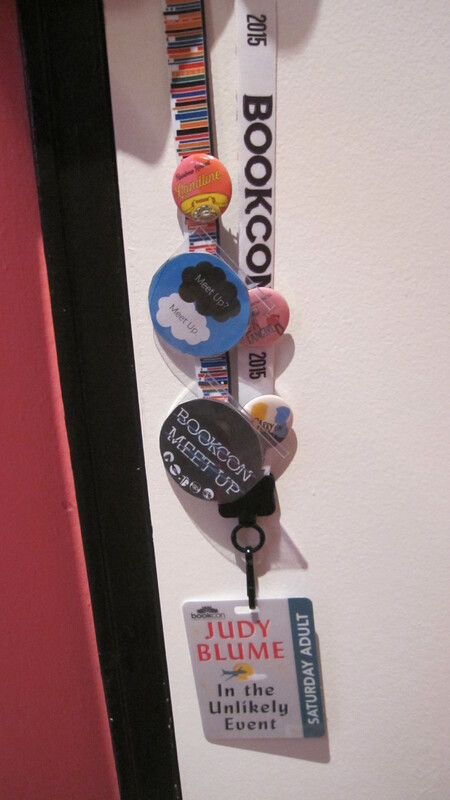 Unfortunately, BookCon got moved to Chicago next year, but hopefully I will take a long-weekend trip there and go to BookCon while I am there. For anyone going to BookCon in the future, I definitely recommend having a schedule and not getting upset if you miss something. Having someone who waited in long lines for me made the day so much better, and if you can bring someone with you to wait on lines it would help a lot.